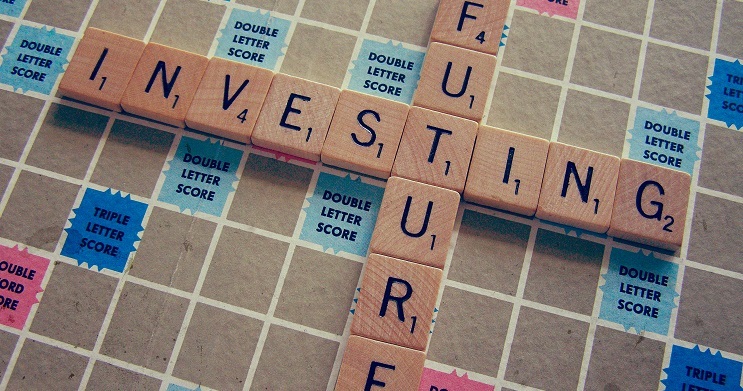 Why do you invest? Is it to fund a retirement that is ten, twenty or thirty years away? Perhaps you plan to live off your investments for years to come. Maybe you’re investing to offset the cost of college for your kids. Whatever your reason, attaching a goal to your portfolio makes it easy to remember that your goal isn’t merely fat returns or safe keeping. Your goal is to fund your life goals. That is to say, you want to maximize your long term returns given your tolerance for risk. An efficient portfolio gives you the best possible chance at funding your future goals. It will stop you from taking on too much risk and gambling away potential returns, and it will keep you from playing it too safe and missing out on potential returns. Rather than chasing returns or fleeing towards safe-havens, you can create a portfolio that maximizes risk-adjusted returns. Most people who become wealthy through investing credit compound growth and time, but balancing risk and returns is more important than growth alone. To illustrate this, we will compare 3 different portfolios that achieved different growth rates with different risk profiles. For some investors, this would be then end of the analysis. However, as you saw from the tables above, these growth rates are just the starting point. Each portfolio came with a different degree of volatility. In addition to knowing the growth rate, we need to understand risk to evaluate the performance. So which portfolio performed best? It can be difficult to pick which portfolio performed the best, but when you’re investing for the long term, the risk adjusted returns matter more than the compound growth in one year (or even one decade). Portfolio 3 achieved the highest compound growth rate (9.96%), but it demonstrated extreme volatitility. The portfolio’s Sharpe Ratio of .21 indicates that the high returns were due to excess risk. This level of risk should lead the portfolio owner to review their asset allocation and to reconsider their investing strategy. 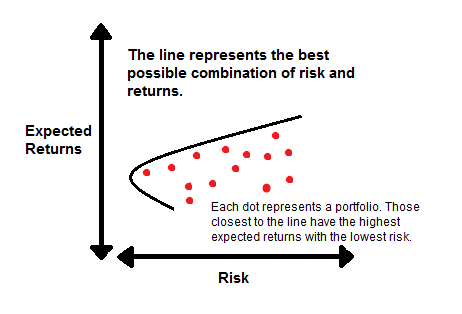 In the long run, a more conservative strategy is likely to maximize risk adjusted returns. Portfolio 2 achieved the lowest growth (3.03%) but it’s returns were stable. In fact, throughout the decade, the portfolio always showed postive gains. However, the stability came at the expense of returns. With a Sharpe Ratio was .06, Portfolio 2 performed the worst of all three on a risk adjusted basis. The portfolio owner should plan to take on more risk to achieve higher returns. Portfolio 1 achieved a compound growth rate of 6.97% and a Sharpe Ratio of .43. In this case, the portfolio returns offset the necessary risks. Despite some volatility, Portfolio 1 performed best on a risk adjusted basis. The portfolio owner should continue to rebalance regularly and keep their asset allocation in line with their goals.